You can tell that Patagonia’s impressive thought and design has gone into this durable but lightweight technical backpack, the Patagonia Descensionist 32L Backpack. Multiple ways to access your kit with the large top-loading drawcord or the large side-zip opening. An anatomically shaped back system makes it comfortable for carrying your kit on long adventures. Made by mountain enthusiasts for people like you who truly appreciate the Patagonia style. 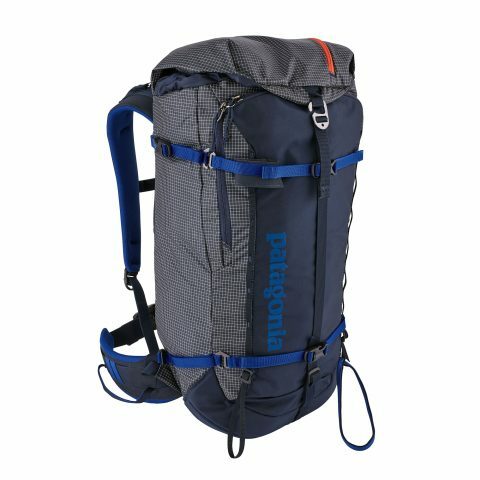 Shop the Patagonia Descensionist 32L Backpack here.